Meet Clare and Pippa for regular meditation and group healing events in Bayswater, West London. These are graceful, beautiful and peaceful evenings, scheduled approximately every four weeks. They offer introductions to what Metatronic Healing offers as well as an opportunity to let go and drop deeply into Metatron’s embrace. Metatronic work is twofold: to reveal our spiritual nature and heal that which is in the way of its power and light. As we move into the main focus of the evening, the group healing, the Metatronic frequencies gently show you the stories, your unconscious programming about who you are and how it is. the healing of these creates a huge release of life force and a real invitation to live life not just survive it. As Metatron’s blessings flow through your energy field and even your body, your natural vitality and joy will be reactivated and energised. 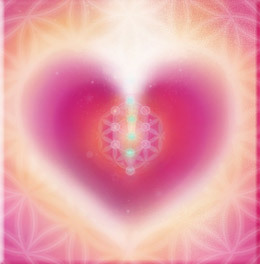 Through the talk, the meditation and the group healing, you will clear blocked energies and feel a softening through your system as the high frequencies of Divine Love dissolve old repeating patterns and activate the real power of your heart energy. All are warmly welcomed, newcomers and Metatronic students alike.